→ Nautical & Coastal Decor >Nautical Clocks>Black/Chrome Wall Clock 17"
Features: Black/Chrome Wall Clock 17"
The Hampton Nautical Black Wall Clock with Chrome trim is a great addition to any home or office space. 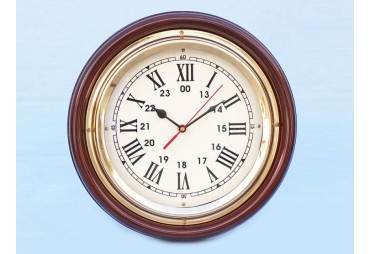 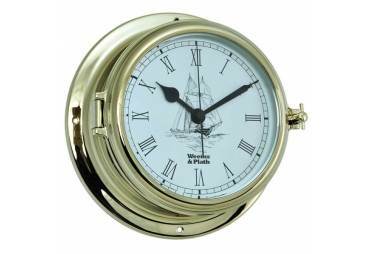 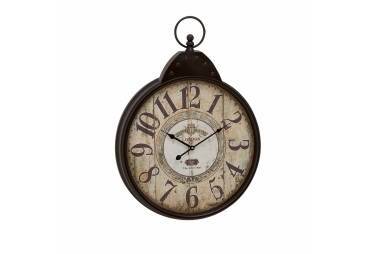 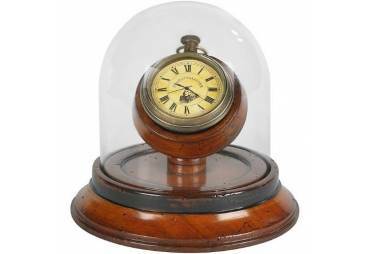 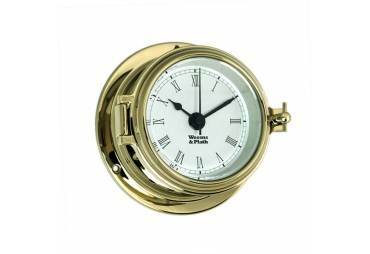 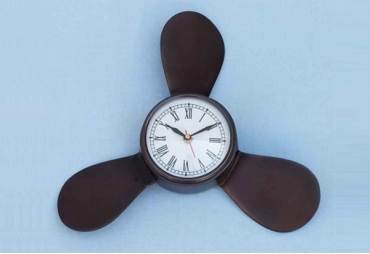 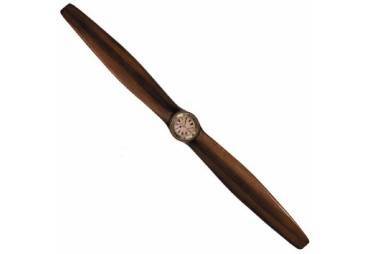 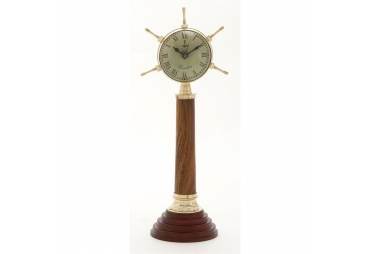 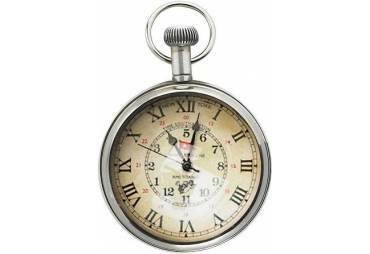 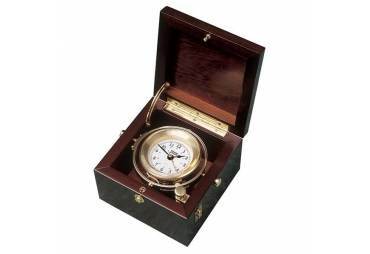 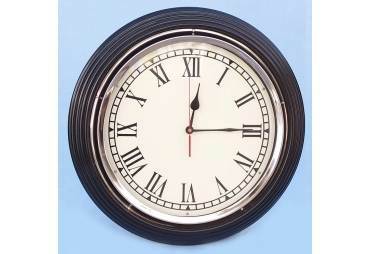 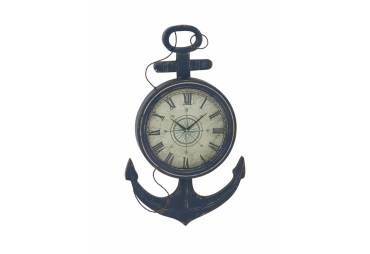 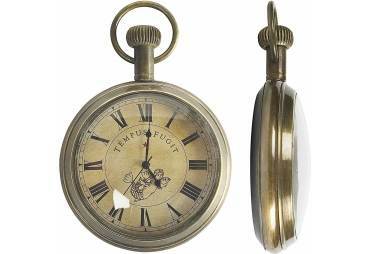 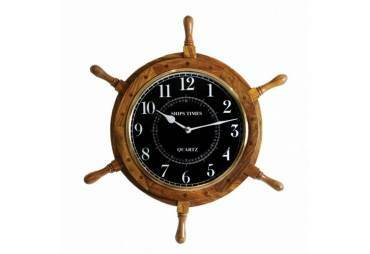 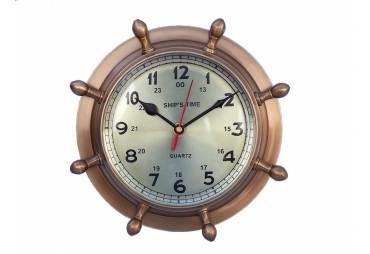 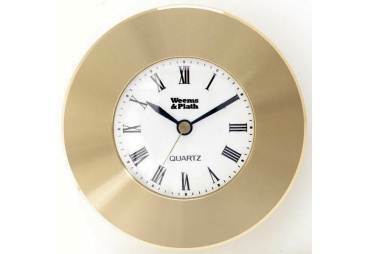 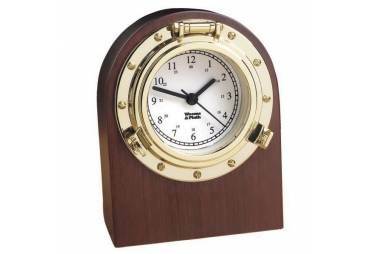 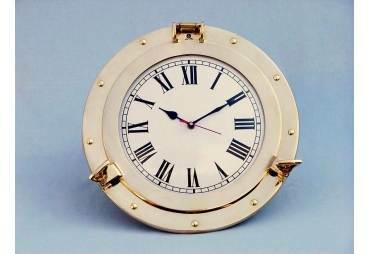 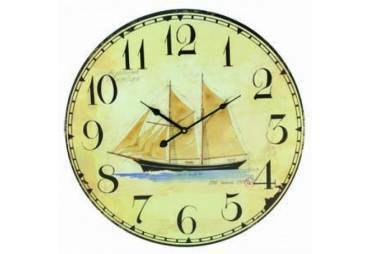 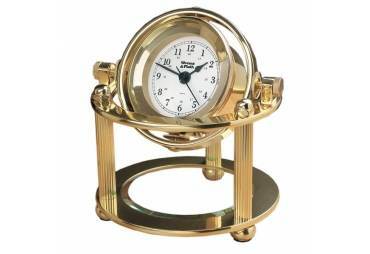 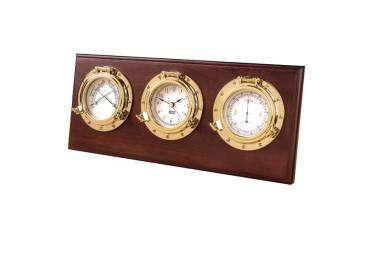 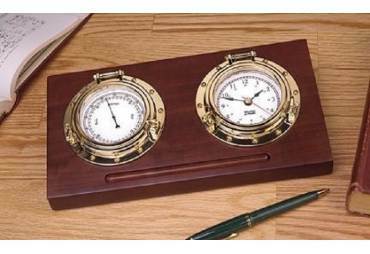 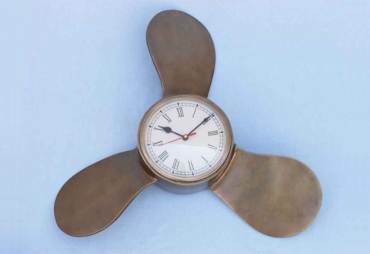 This 17” Nautical clock features big roman numerals with 15 minute intervals for each hour. 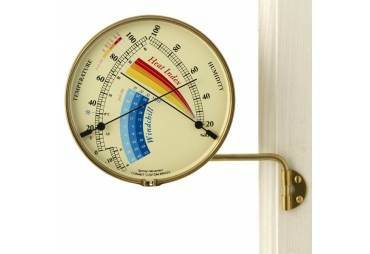 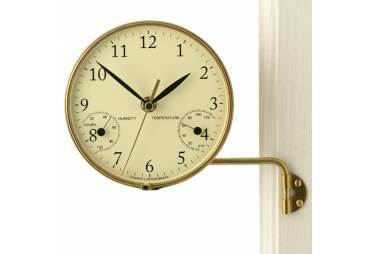 The back of the clock features a hinge to hang the clock on the wall. 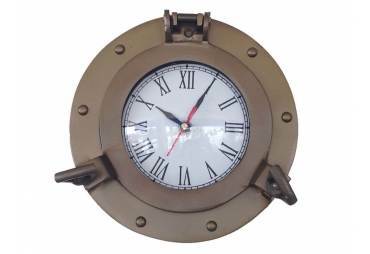 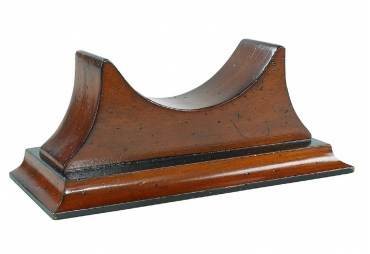 A real brass nameplate is featured on the back with the name “Hampton Nautical”. 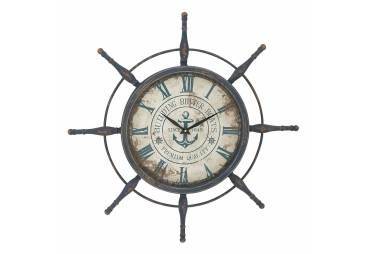 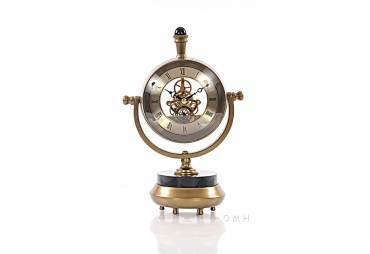 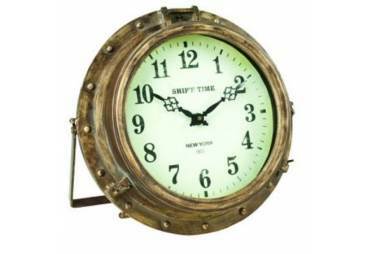 This Black and Chrome Nautical clock requires two double AA batteries to operate. 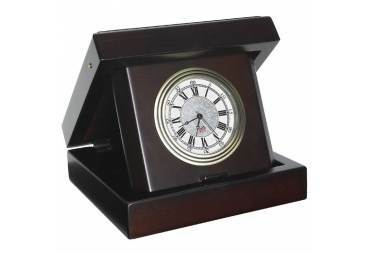 Batteries are not included.